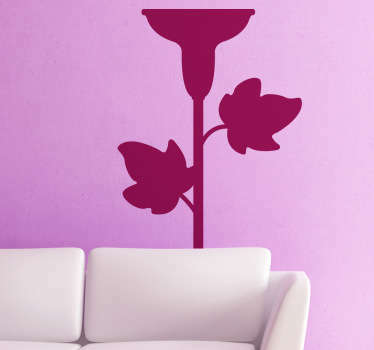 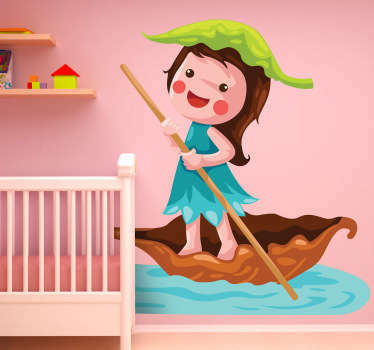 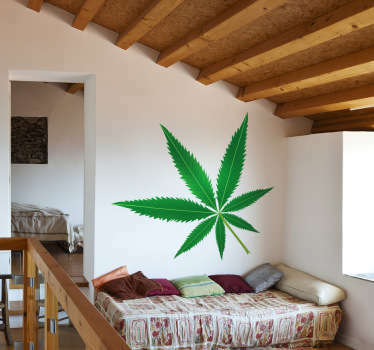 A collection of wall art stickers with designs inspired by leaves. 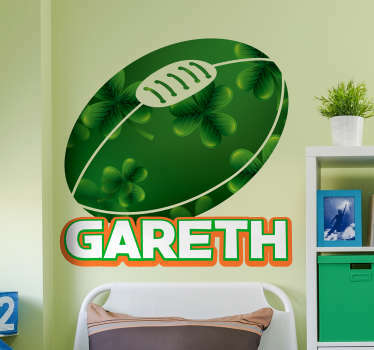 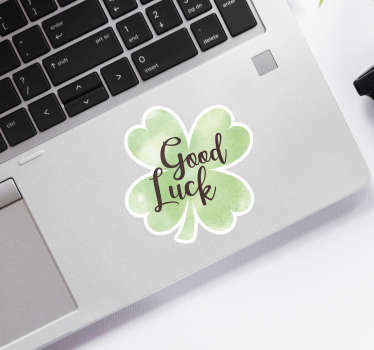 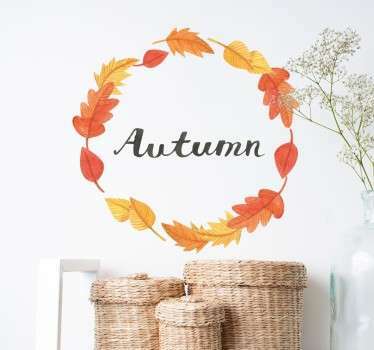 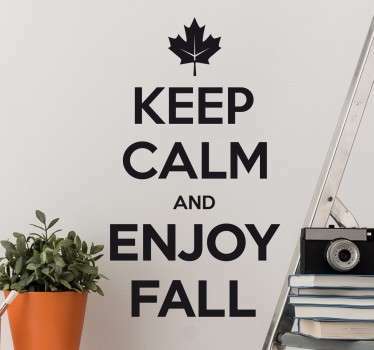 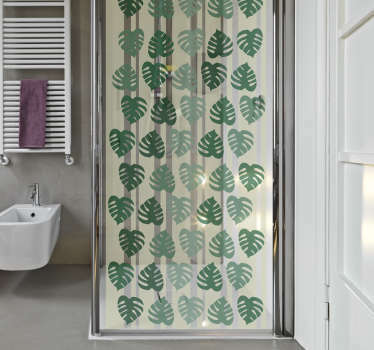 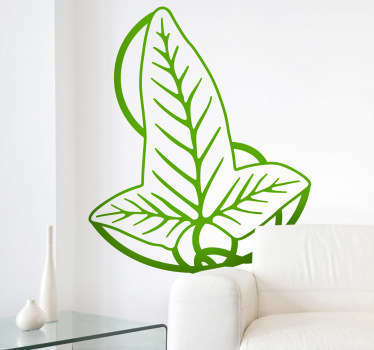 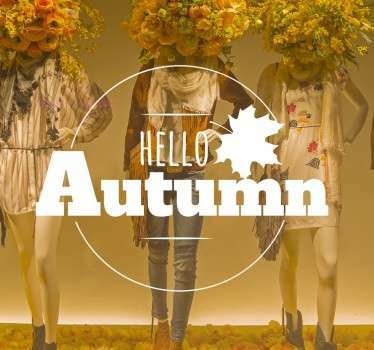 Bring a touch of nature into your home with these leaf stickers in bright green colours as well as warm Autumn tones. 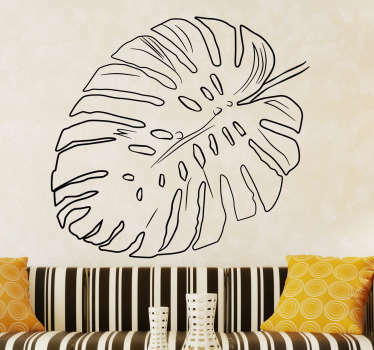 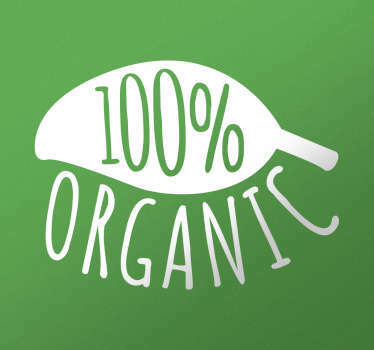 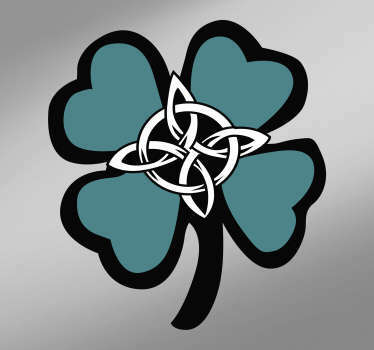 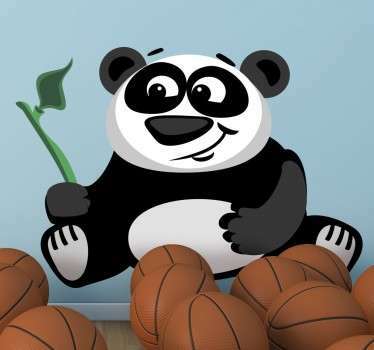 Choose from tropical leaf designs, bamboo, leaves on branches and many more! 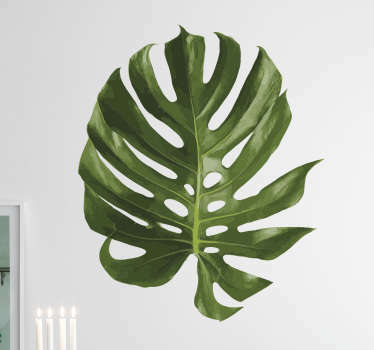 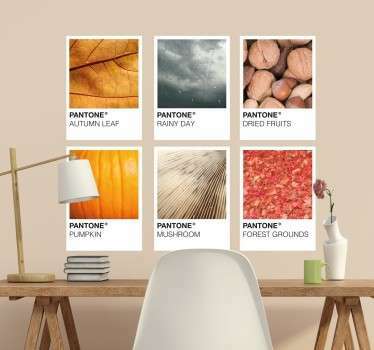 You can even create a leaf border effect around your wall for something unique and original.